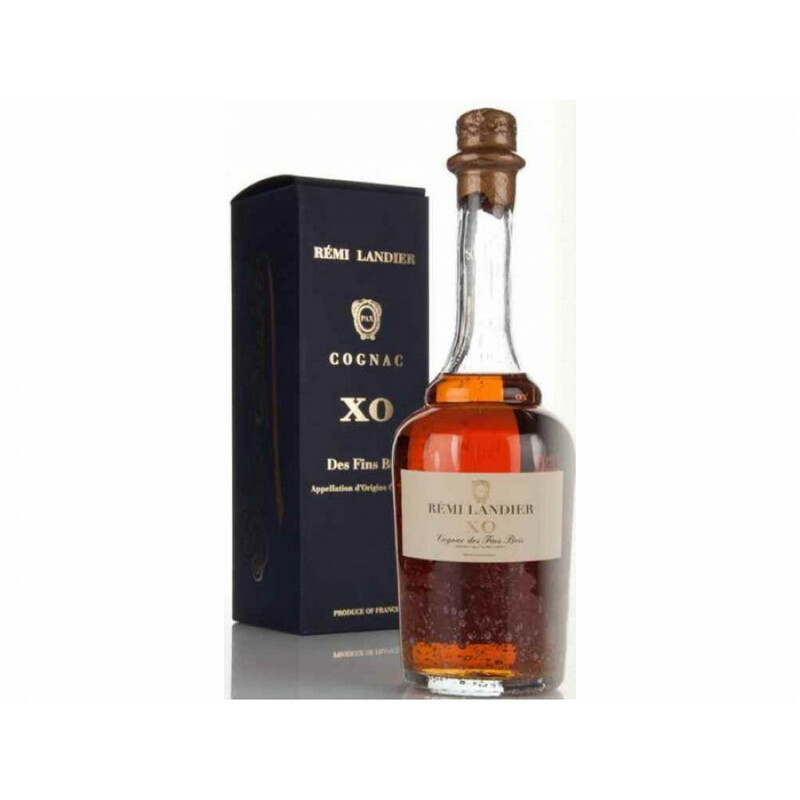 Created from eaux-de-vie solely from the Fins Bois terroir of Cognac, the unique composition of the soil in this area gives this cognac it's characteristic aromas and taste. 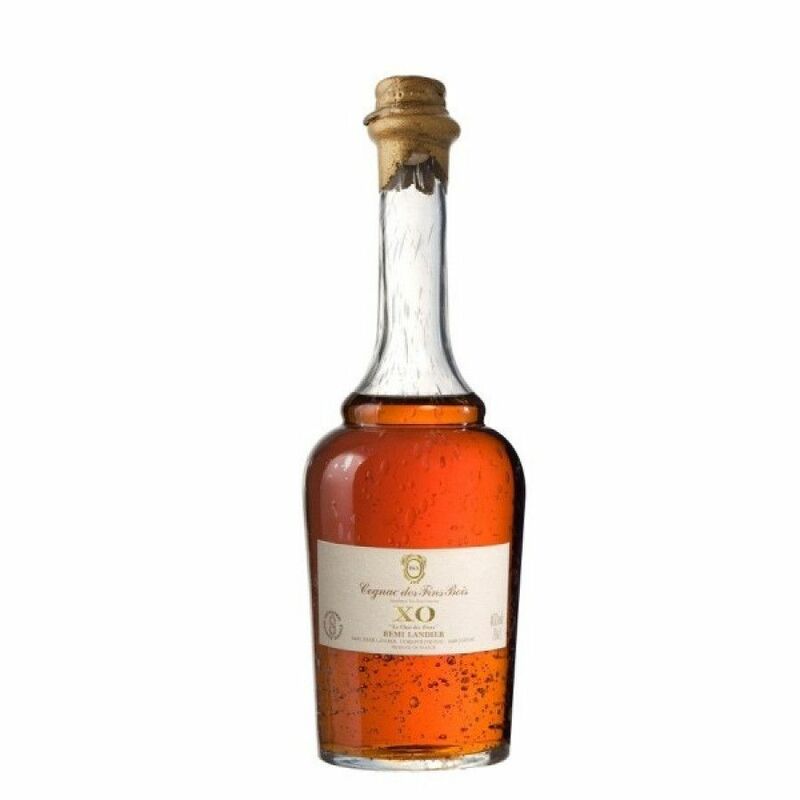 It comes presented in an attractive bottle, clean lined, somewhat contemporary bottle, with a classy and simplistic label. A great cognac and one that will delight the connoiseur.